Starting a business is hard. Scaling a business is even harder. And, exiting a business is harder still. 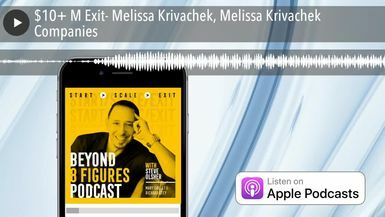 So, why do some companies struggle to reach six figures while others scale to 7, 8, or 9 figures while achieving lucrative exits for its founders? 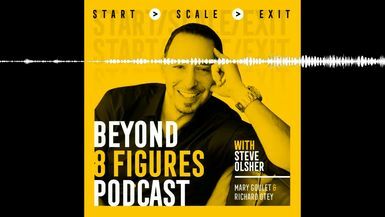 Steve Olsher, Chairman & Founder of Liquor.com, real estate developer, New York Times bestselling author of What Is Your WHAT? 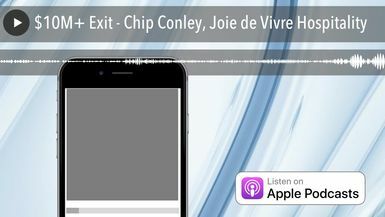 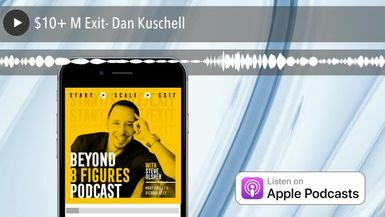 and a 25+ year entrepreneur who has built four multimillion-dollar businesses from scratch is on a mission to identify the key differentiators that empower businesses to scale… and exit. To help on this journey, Steve and his co-hosts Mary Goulet and Richard Otey sit down with accomplished entrepreneurs who have ALL either exited for more than $10,000,000 or currently run businesses that exceed $10,000,000 in annual sales to share their proven methodologies, tactics, and strategies. This is Beyond 8 Figures.